When Ameritech was founded (1999) we were still re-winding VHS tapes before we returned them to the movie rental store, we actually used physical maps to get to unknown destinations, the only Twitter we knew was being “atwitter” about the impending Y2K cliff and we still had to wait TWO MORE YEARS before the iPod would be invented! 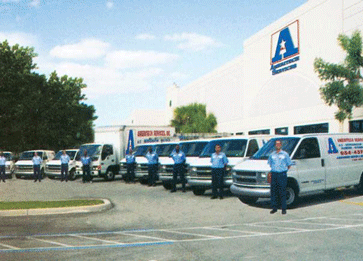 Meanwhile, Ameritech was busy becoming the largest restaurant service and repair company in Florida. Increasingly, our clients rewarded our good behavior with opportunities to engage in their numerous remodeling and construction projects. 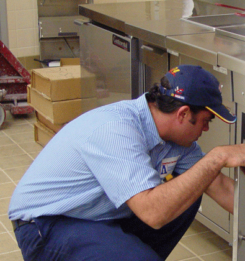 As a result, our business model experienced a seamless transformation to serve the robust and ever-expanding remodeling and equipment installation market at a pace and quality level commensurate with the demands for success in our industry. 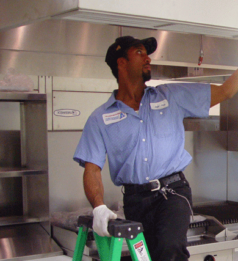 Our notable national footprint and majority of self-performing skilled trade workforce have further extended our referenceable dominance as the industry leader in facility upgrade, renovation, and multi-store rollout projects. Our corporate culture is project success centric and a product of our continued quest to serve as your trusted industry expert.